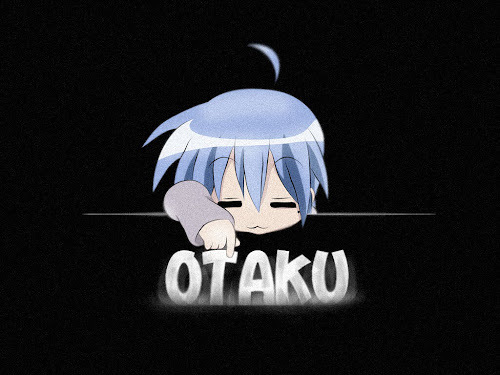 OTAKU CLUB: Picture gallery and video! Hah! Did you all see the new picture gallery and video I had uploaded? If not, you can see it on the 'media' section. Just click it and tell me what did you think about it. More will be coming soon!